Apparently it is the annual #artvsartist day where artists pull back the curtain and reveal themselves along with their work so you can see the person behind the work. 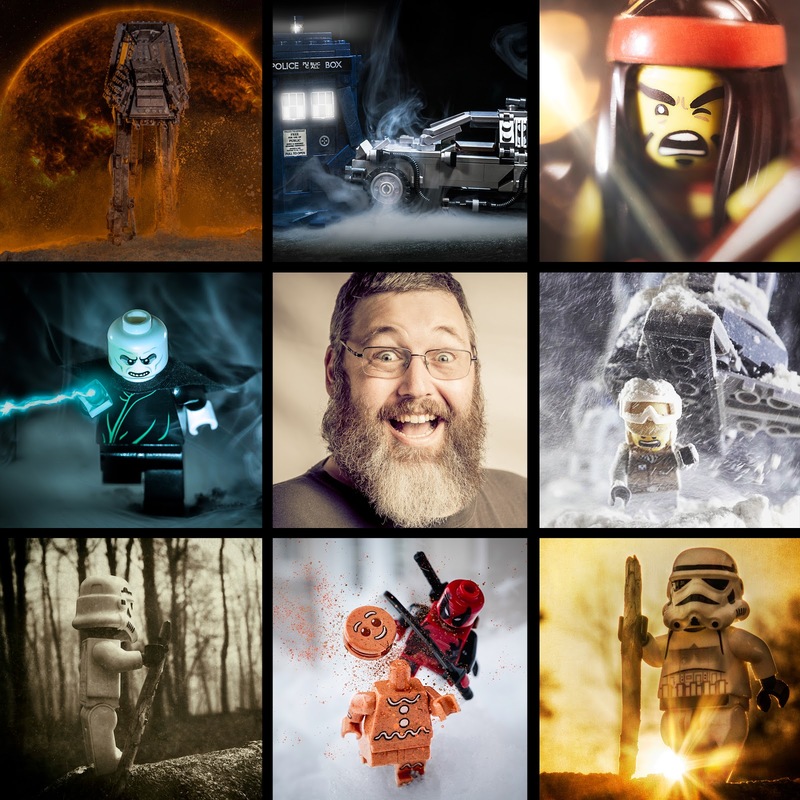 I do a lot of things, but primarily I've been creating images with LEGO, because its never too late to never grow up. This collage contains some of my favourite pieces, and my ugly mug in the center, so you can see the artist behind my art.